We are involved in offering an extensive range of Motor and Pumps to our clients. 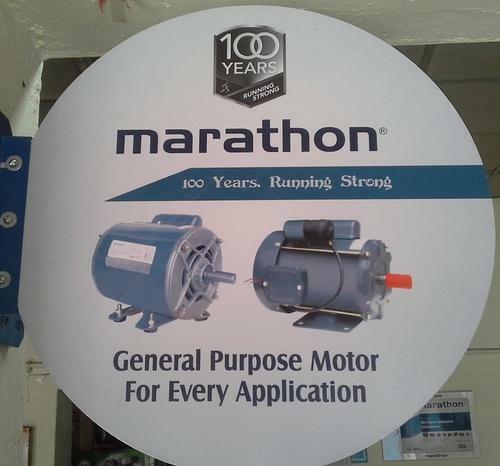 The extensive range of motors and pumps offered by us includes Crompton Greaves Motors, Marathon Electric Motors (AUE) and Crompton Greave Pumps. These are highly regarded for their longer functional life and low power consumption. Looking for “Motor and Pumps”?